Thamini Uhai is about valuing life, it is about preserving lives, saving lives and improving lives. All this is encompassed in the complex intervention that the project has undertaken to date and is planning for the coming years. 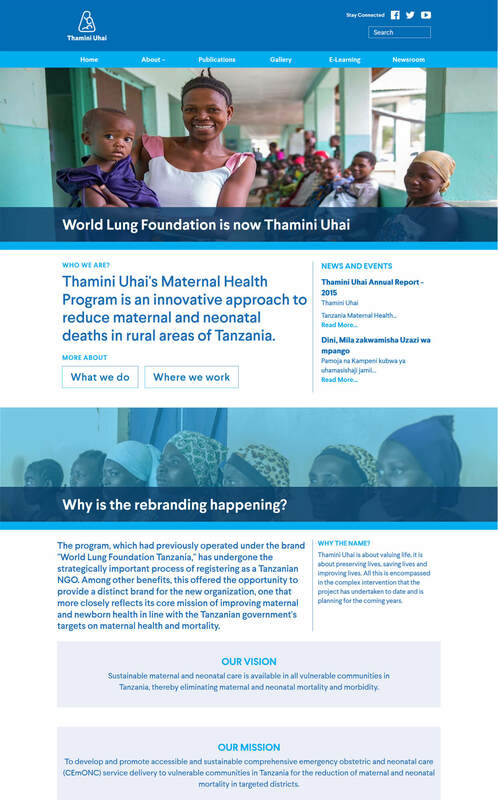 Thamini Uhai is a Tanzanian non-governmental organization that works on improving maternal and newborn health. Its maternal health program supports national efforts to reduce maternal and early neonatal deaths in Tanzania since 2008. Working with Government of Tanzania and non-governmental partners, Thamini Uhai builds capacity to provide high quality, safe and reliable emergency obstetric and neonatal care (EmONC) in government facilities. In total, 37 health facilities are supported to provide EmONC services in Kigoma, Morogoro and Pwani regions. These facilities ensure more women in remote settings are able to access life-saving care, saving the lives of both women and their newborns.